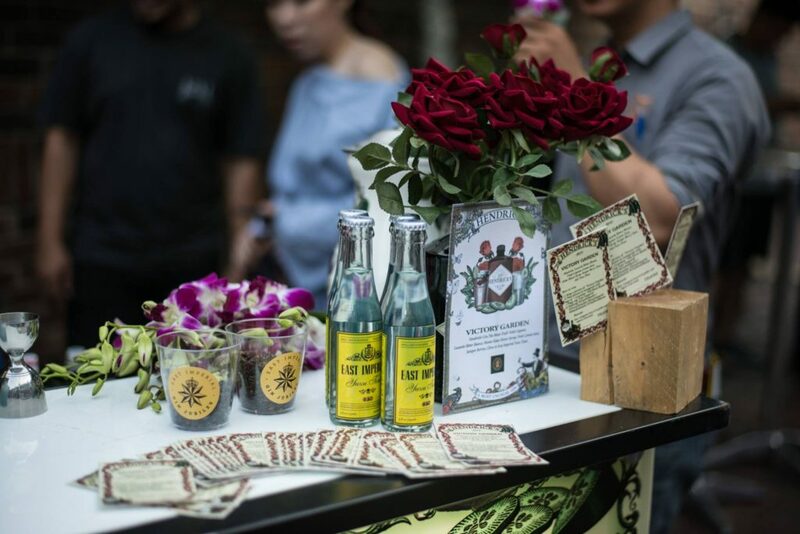 The East Imperial Gin Jubilee is one of Asia’s premier gin festivals, showcasing the best of gin bars and bartenders over a week of masterclasses, workshops and parties. The festival, which kicked off on 27 November, will cumulate in a street party at Amoy Street, with $10 G&Ts and countless cocktails for all. The winner of Asia’s Best Gin & Tonic will also be revealed at the event. 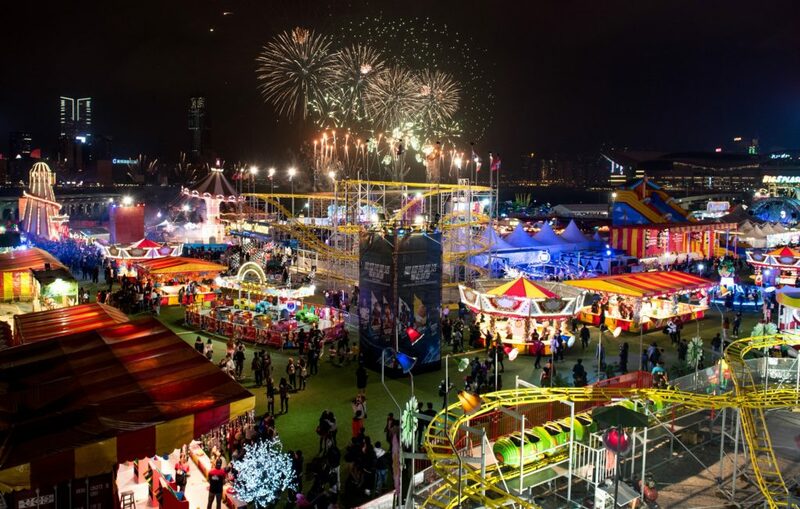 The Prudential Marina Bay Carnival promises to be Singapore’s biggest carnival yet, with plenty of thrilling rides, carnival games and more occupying over 25,000 square feet of the iconic Marina Bay. The event will also feature over 40 rides and games, many of which have been brought in from Germany, Italy and the United Kingdom. Ride highlights include The Star Flyer, a tower ride that gives riders a 360 degree view of the Singapore skyline and The Booster Maxx, a thrilling ride that stands at 55 metres above ground. Admission: From $138. Get your tickets here. December has always been the month for parties and merrymaking, so why not kick off the festivities at one of the biggest beach parties of the year? 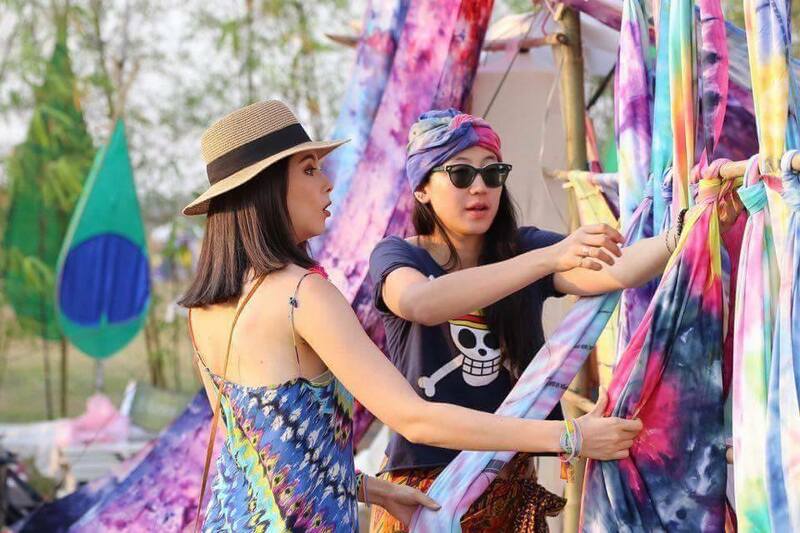 This December, ZoukOut returns to Sentosa for two days of beats, booze and bites by the beach. 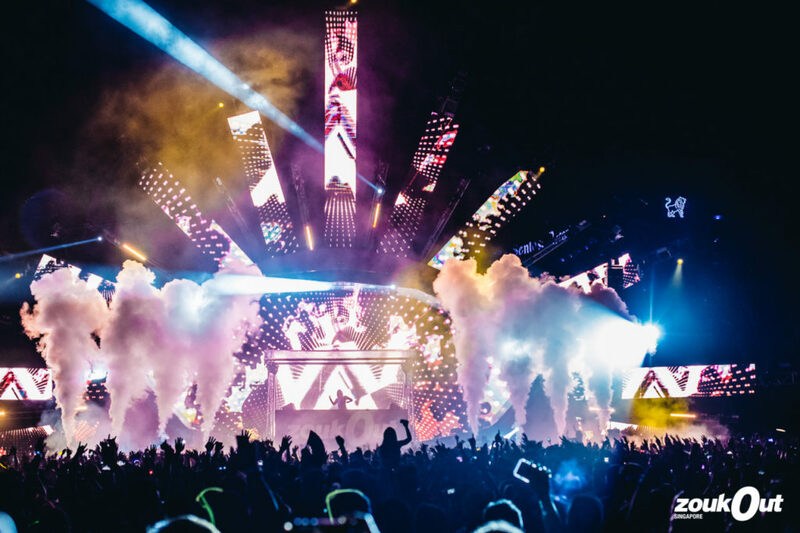 Axwell & Ingrosso, Robin Schulz and Gui Boratto will be headlining at the event. 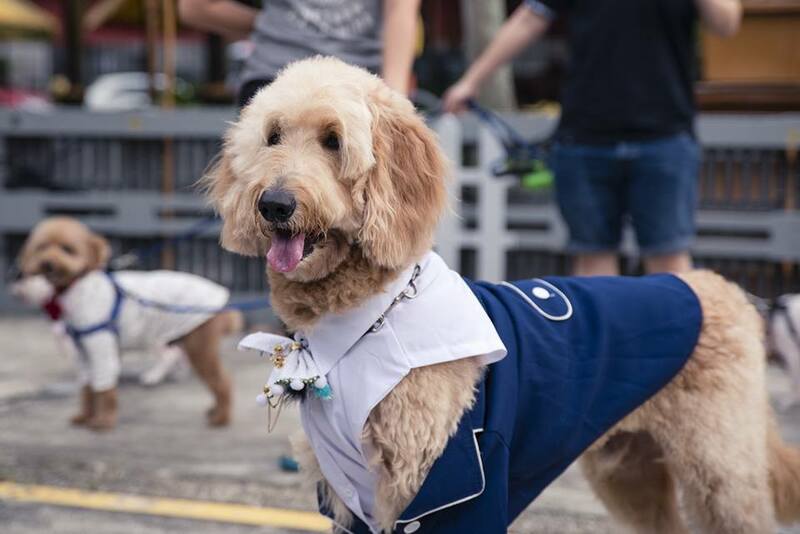 Organised by grooming pros June’s Pethouse and canine consultancy Snout and Muzzle, Pets Jingle is a two-day carnival that promises some pampering for your pooch. With stage games, pet vendors, curated healthcare seminars and more, the festival is the paw-fect opportunity to celebrate your precious pups. Venue: In front of the Red Dot Design Museum, along the Marina Bay at 11 Marina Boulevard, Singapore 018940. No idea where to start with your Christmas shopping list this year? You just might find some cool gifts at MAAD, a marketplace that brings together a creative collective of local designers, artists, popups and more. Organised by the Red Dot Design Museum Singapore, the event is far from your typical flea market. Instead, visitors can expect a curated selection of original works and tasteful exhibitions, alongside a gathering of Singapore’s creative community.